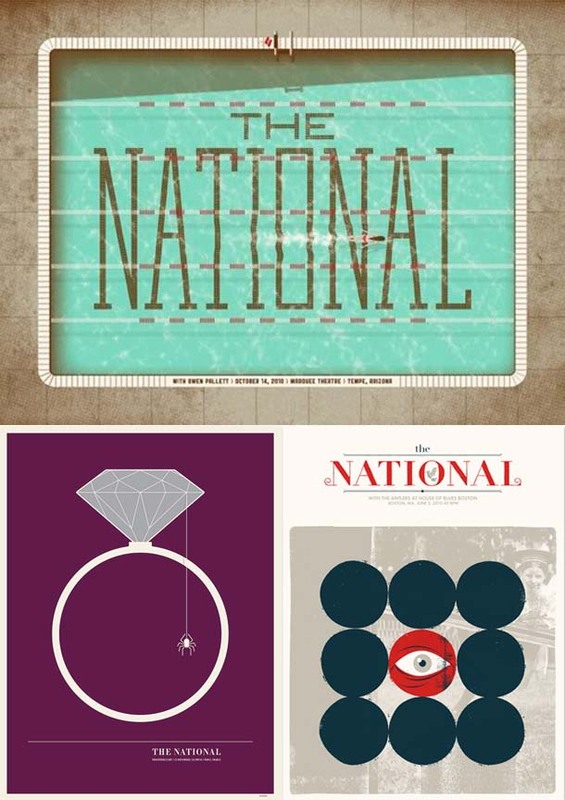 Tonight I’m heading to see The National at the Beacon Theater in NYC. SO excited! They have some of the best concert posters, don’t ya think?! Cheers!